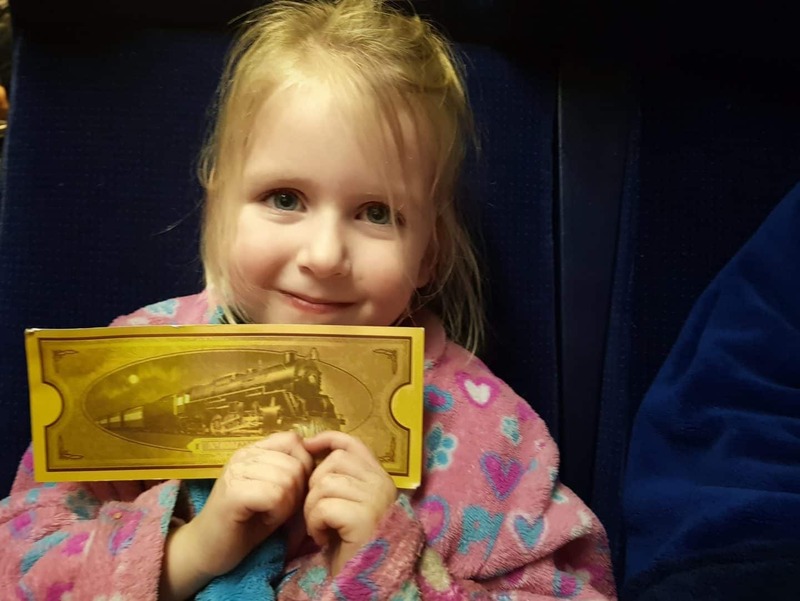 Our Polar Express Telford tickets were gifted. Occasionally, a family Christmas event comes along that gets under your skin. You vow to return every year but resign yourself to the fact it will never get any better. After all, how can you improve on perfection? 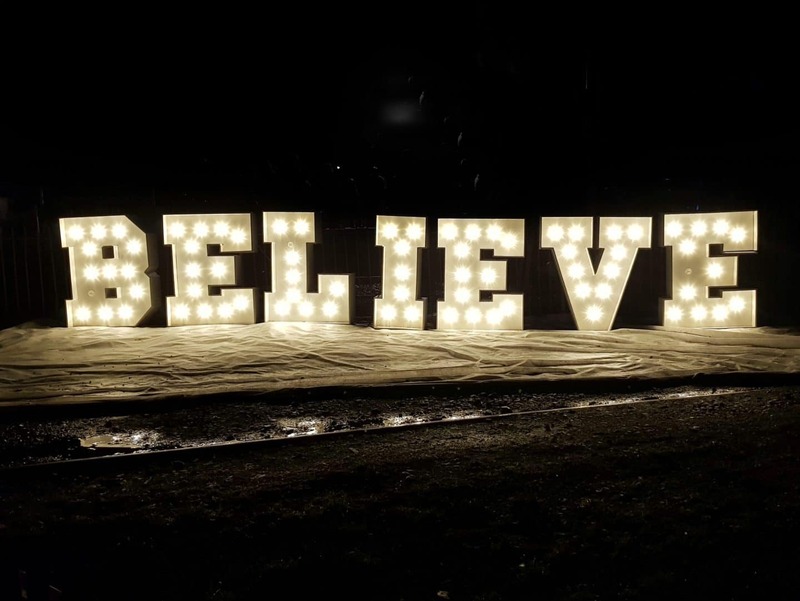 For us, Polar Express Telford is that event. And yet since that first time in 2016, every year is a little better than the last. No pressure Polar Express Telford 2019 but the 2018 event will take a lot of beating! The most important thing you need to know about Polar Express Telford is that those tickets sell like hotcakes. Last year, they sold out within 36 hours. I missed out on buying them because I was too slow. 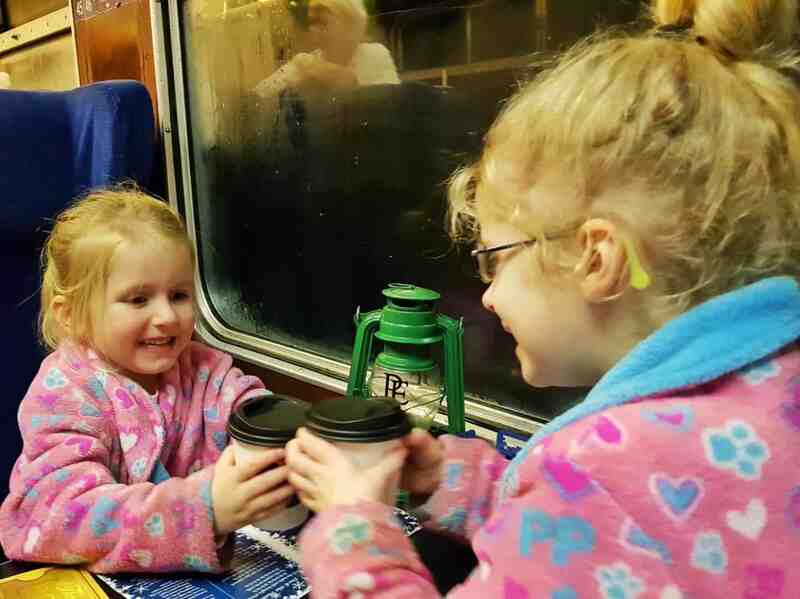 We were all ecstatic when Polar Express Telford invited us to come along to review it. The event takes place at Telford Steam Railway, a heritage steam railway charity in Telford, Shropshire run by volunteers. 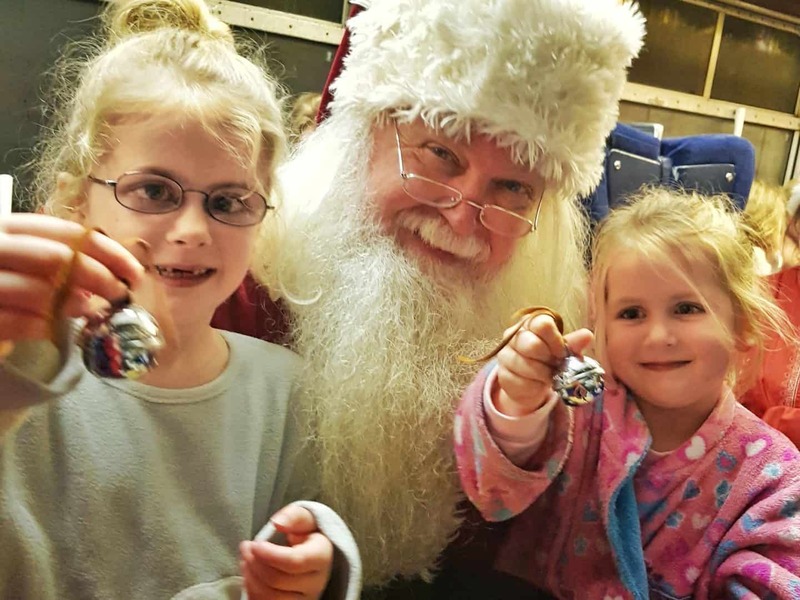 All profits from the Polar Express event are reinvested to improve the railway. 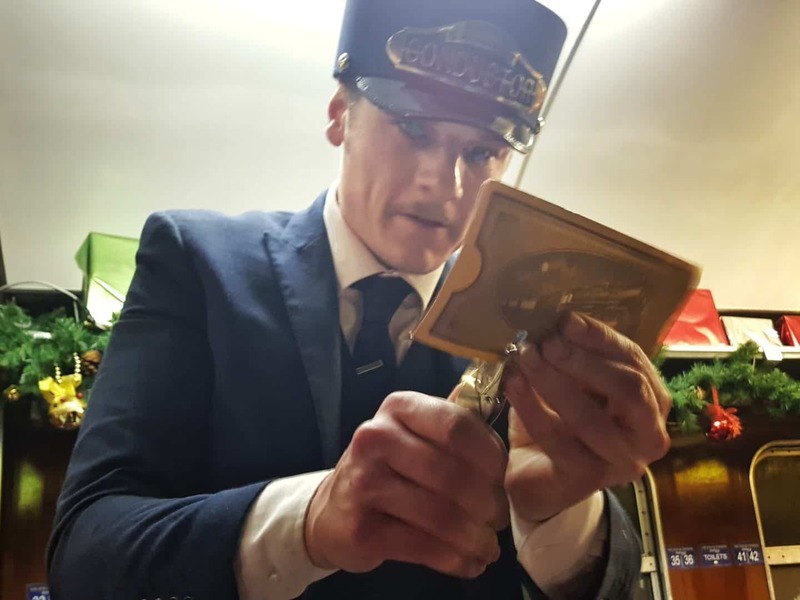 The Polar Express experience came about as a way to raise money to extend the railway line to run as far as the Ironbridge Gorge. The project is due to cost over £1 million and they were unsuccessful in gaining grants. The first Polar Express event took place in 2016 and that year, I bought tickets on a whim because it sounded so magical. We’ve been every year since and I can safely say it is always our favourite Christmas event. What is the Polar Express train ride? When you book tickets for Polar Express Telford, you receive an email confirmation of your order. Then a few weeks before your journey, some golden tickets arrive in the post. On the day, it’s best to arrive around an hour before your departure time. Parking is offsite in a park and ride with regular buses to the Telford Steam Railway. Everyone dresses in their dressing gowns and pyjamas, including the adults. They advise wearing sturdy shoes and coats because it can get a little muddy and cold before you board the train. Before boarding, make the most of the entertainment. Food and drink is available and a magician puts on a show for the children. 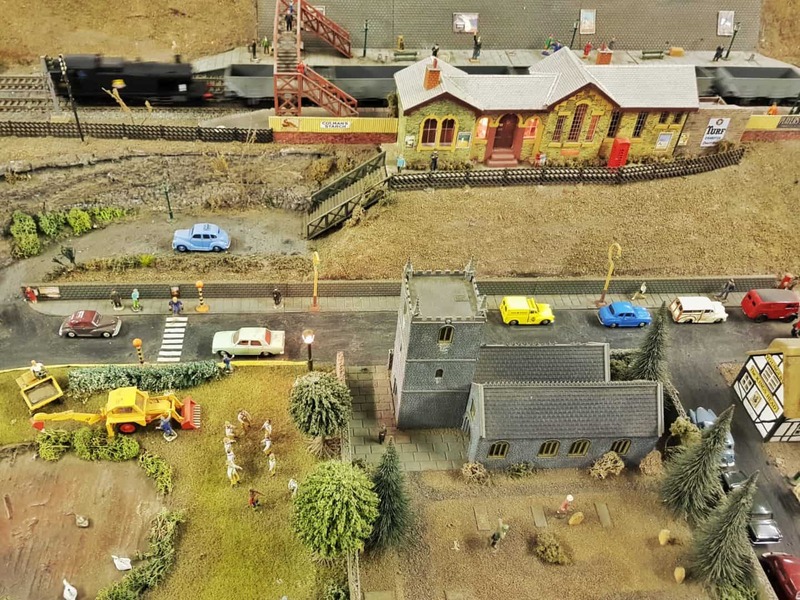 Take a stroll around the model railway and take in the atmosphere. There’s no need to keep an eye on the platform because staff let passengers know when the train is about to arrive so nobody gets left behind. Before the train arrives, everyone makes their way to the platform. There are signs so you know where your carriage will pull into the station. Each carriage is named after one of Santa’s reindeer. When everyone is on the platform, the soundtrack from the beginning of the film starts to play and you can also see it on some big screens over the other side of the track. The moment the train pulls up is quite magical, as you can see from my video. I’d advise you to turn the volume up, the sound quality isn’t brilliant. Onboard, the story continues. 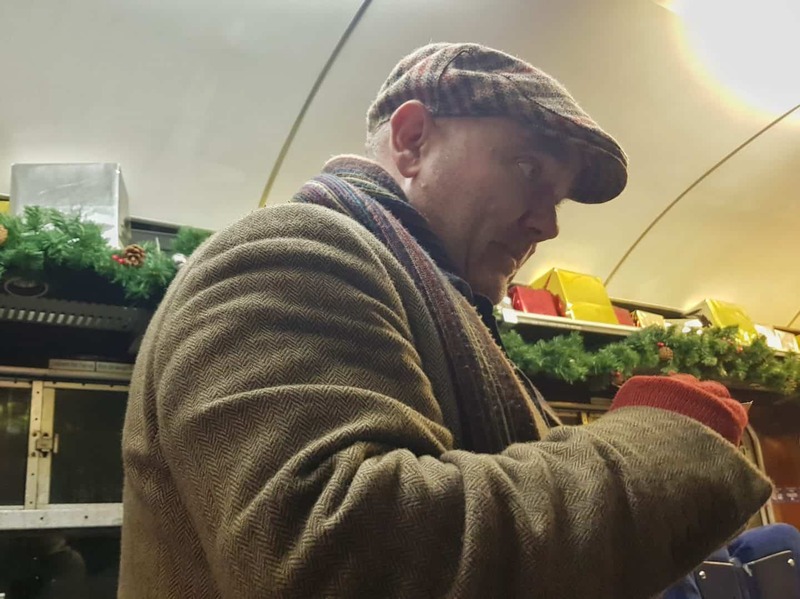 The train pulls out of the station and lively chefs bring the Polar Express to life. Dishing out hot chocolates and cookies to all passengers and leading them in a sing along to create a party atmosphere. A couple of other visitors pop by as well. The Polar Express ghost and the conductor are firm favourites. Hand your golden ticket to the conductor for him to punch holes in it, in the shape of your first initial. Before long, the Polar Express reaches the North pole. Everyone is told to look outside to see the lights of the elf village and suddenly, Santa Claus himself is waving to the train. 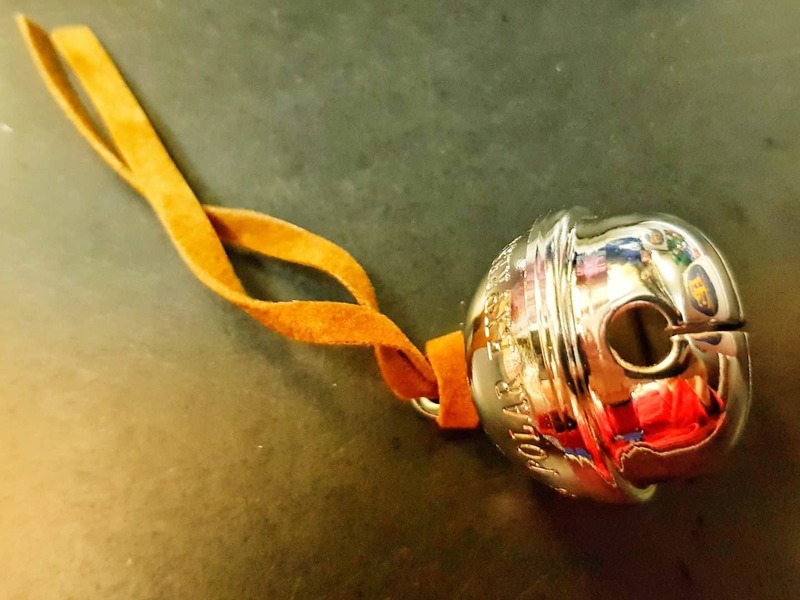 For the first time in 2018, Santa had a bell from his sleigh for every passenger. He and his elf took time to chat to all the children and have their photos taken as they gave out the first gift of Christmas. When Santa had made his way through the train, it was time to head back to the station. Everyone joined in with a few more songs on the way back, ensuring that the whole journey was fun and interactive. On disembarking from the Polar Express, you go straight into a tent full of entertainment. There are fabric snowballs to throw at each other, a souvenir shop and best of all, a naughty and nice detector. It’s clearly faulty though, it seemed to think that my husband and I were both naughty and the children were both nice. Children’s crafts and games could keep little ones entertained for quite a while after the train journey. A festively decorated tent brings a little Christmas magic. The train we went on was the last one of the season and didn’t leave until 7.30pm on 23rd December. This meant that by the time we got off the train, it was quite late so we headed straight home rather than enjoying the entertainment. Whilst it would have been great to have more time there, there’s something really magical about boarding the Polar Express in the dark. For the past two years, we’ve bought standard tickets for the Polar Express, so it was interesting to see the difference between that and premium seating. The carriages are the same for all passengers and everyone gets a cookie and a hot chocolate on board. 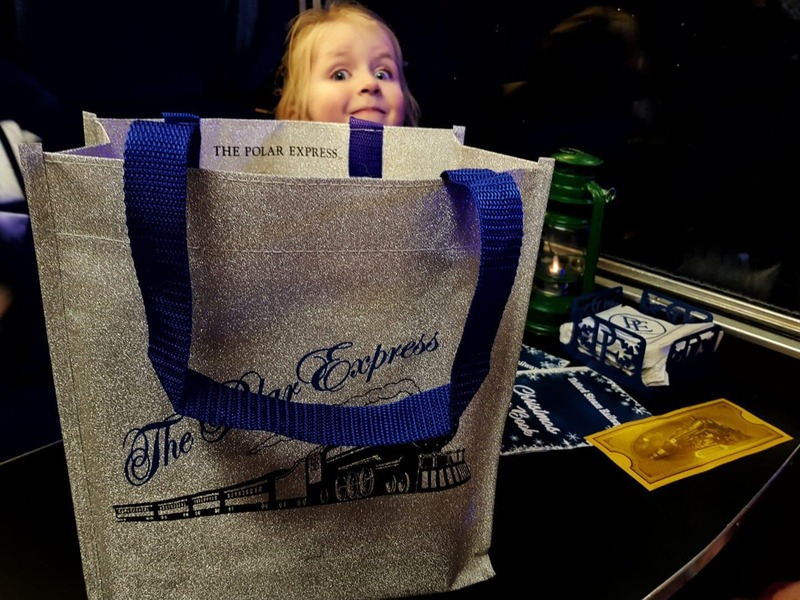 However, if you book premium seating, you also receive a souvenir Polar Express mug in a sparkly bag. The mugs are absolutely lovely, with a picture of the train on them. It’s also nice to have a little gift waiting for you when you climb aboard. 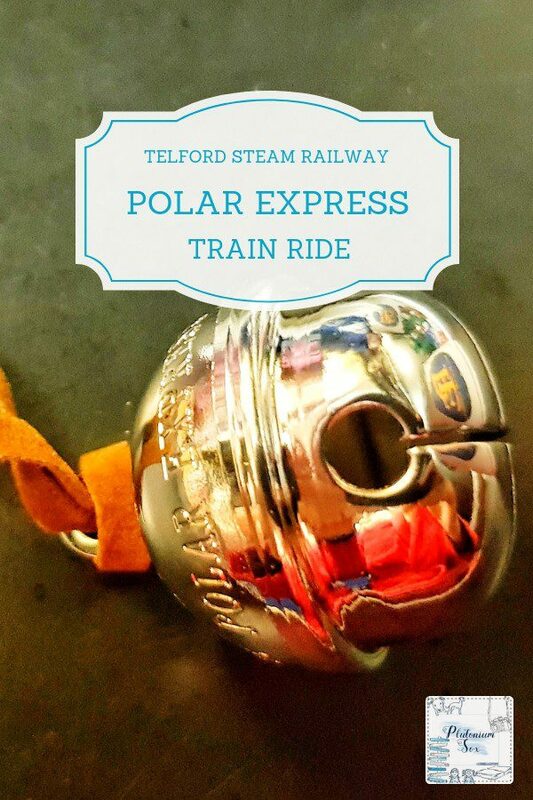 What else do you need to know about Polar Express Telford? What is the Polar Express? In case you’ve never seen the film or read the book, it’s about a little boy who is just at the age where he’s beginning to doubt whether Santa is real. As he falls asleep on Christmas eve, he hears a loud noise outside. On investigation, he sees the Polar Express train. Lots of children in their pyjamas are on board, so he decides to join them. After an eventful journey, his doubts about Santa are allayed when he meets the man himself and his elves in the North Pole. 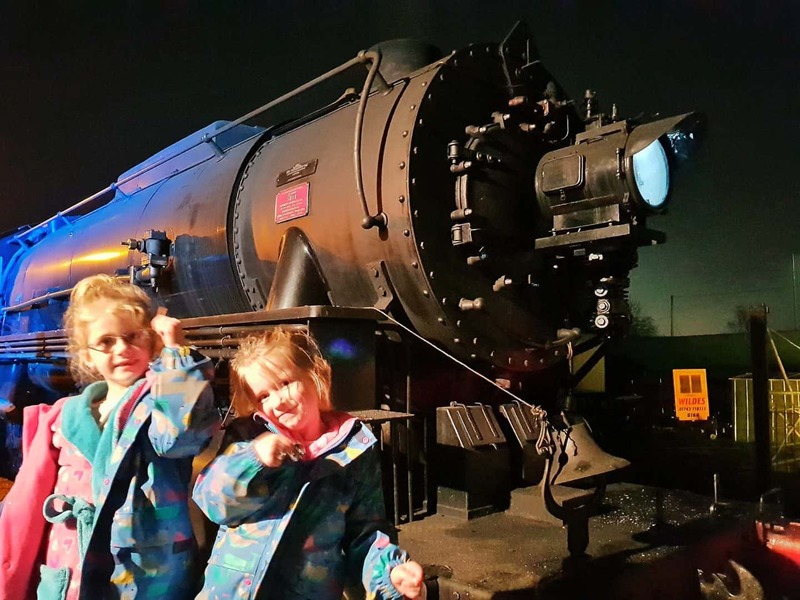 How much does it cost to ride the Polar Express Telford? Ticket prices very depending on when you travel and whether you go for standard or premium. Standard tickets started from £24 per person in 2018 and premium tickets cost up to £40 per person. How long is the Polar Express train ride? The journey takes around an hour in total. However, departure times are not exact. It’s important to arrive around an hour before departure to park and take the bus to the Telford Steam Railway. Children love being there early enough to enjoy the magic show too. I’d also allow another half an hour after the journey to make the most of the festive entertainment. 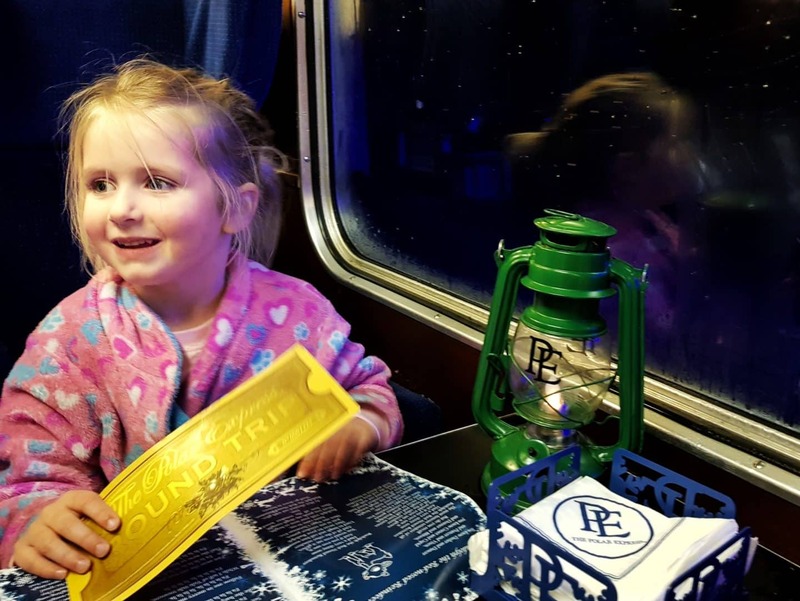 Do you have to wear pyjamas on the Polar Express? It’s not compulsory to wear pyjamas. However, all the children do and most of the adults tend to as well. It’s a lovely way to make the Polar Express magic just a little more real. I’d recommend taking an outer coat as well, for two reasons. The first is that you’ll spend a bit of time outside waiting for the train, so it’s important to be warm. Secondly, an outer coat may help you to avoid the embarrassing situation I found myself in. We stopped for fuel on the way home and I suddenly realised I was strolling around the petrol station in my pyjamas and dressing gown. You’ll also need sturdy shoes rather than slippers. How can I buy tickets for Polar Express Telford? Head to the Polar Express website to buy tickets. They will also have further information about the 2019 event. I would advise buying tickets as soon as possible because they sell out within days of being released.